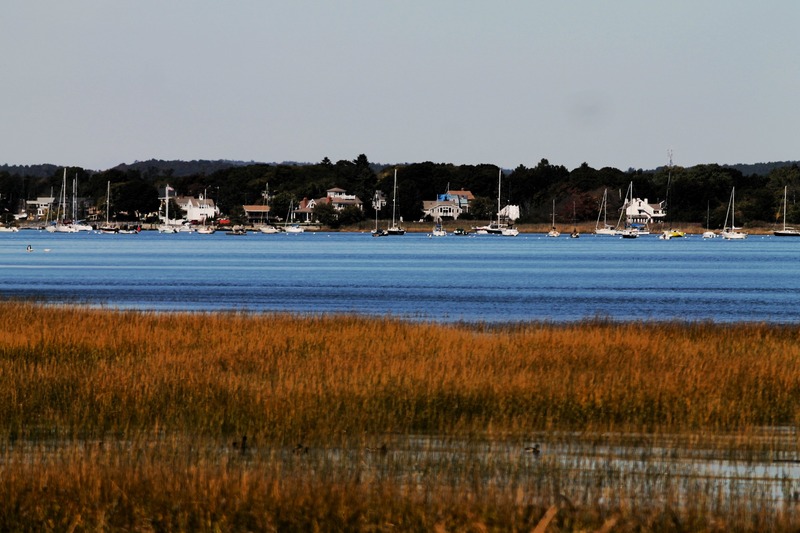 The View From Joppa Flats, Newburyport, Massachusetts | Stop. Look. Shoot.